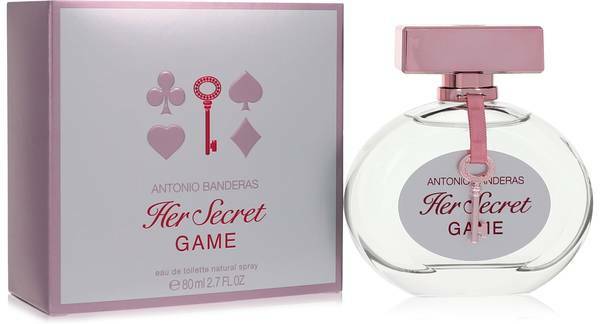 Her Secret Game Perfume by Antonio Banderas, Created in 2015, Her Secret Game knows all the rules to play but reveals them one by one . 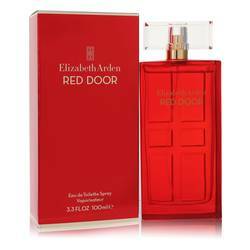 This white floral fragrance is for the woman who enjoys an elegant and mysterious style. 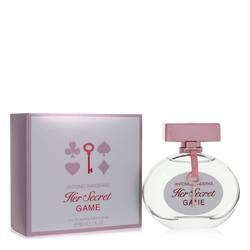 The opening is a fresh and sparkling jubilation of mandarin orange, bergamot, strawberry, raspberry and pineapple. 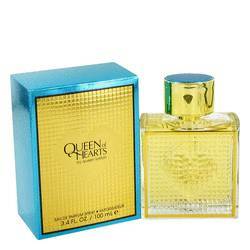 The heart notes continue with gardenia, tuberose, jasmine and green notes. The base notes wrap up the experience with musk, patchouli and sandalwood. 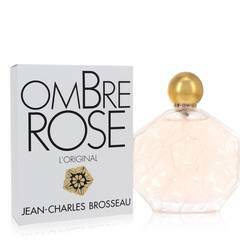 Don’t be Read More Read More left in the dark by not purchasing this delightful perfume. While Antonio Banderas has been working with the fragrance company Puig since 1997, he is perhaps best known for his work as an actor. Starting with the Labyrinth of Passion, a Spanish film, Banderas has been acting since 1982. Later on, he earned critical acclaim for his roles in two very different films, Philadelphia and Interview With a Vampire. The actor has not shied away from more light-hearted movies, playing the debonair Puss in Boots in the movie Shrek. All products are original, authentic name brands. We do not sell knockoffs or imitations.